You must be truly desperate to come to me for help. 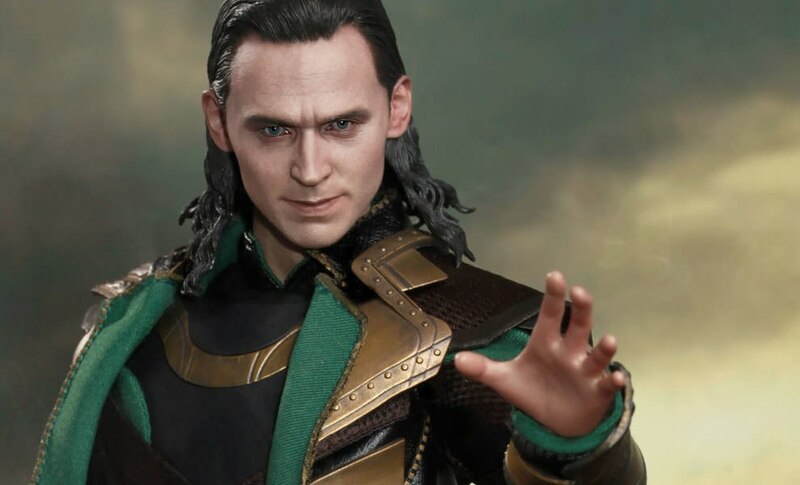 A new powerful enemy has appeared to destroy the nine realms, and Thor is forced to seek assistance from Loki in order to save us all in the Thor: The Dark World, but can the God of Mischief be truly trusted? 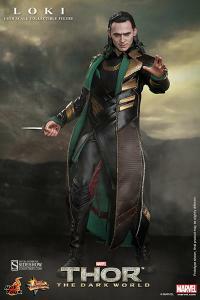 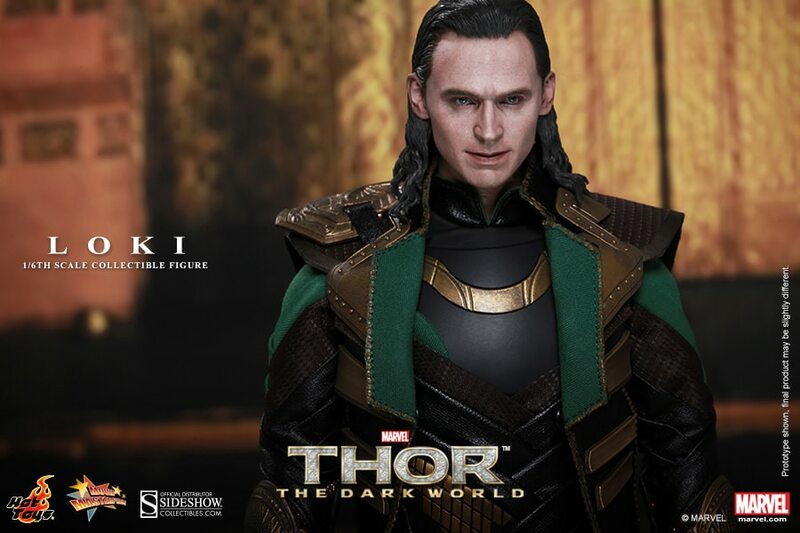 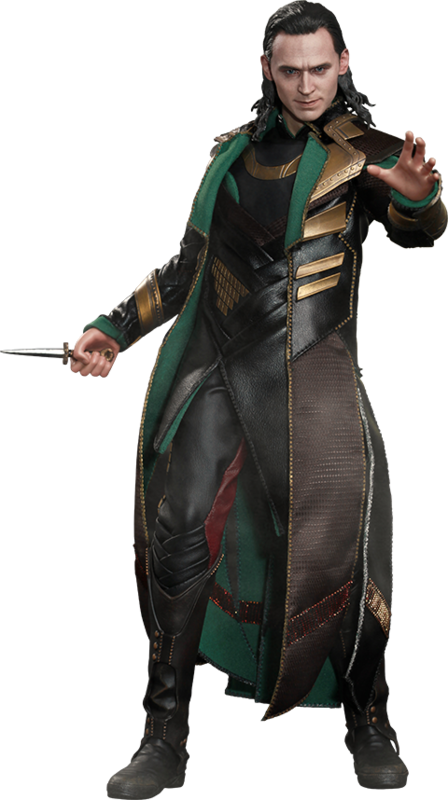 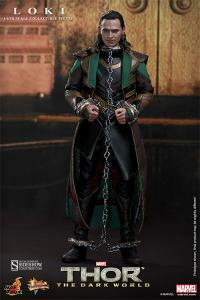 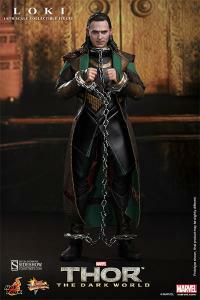 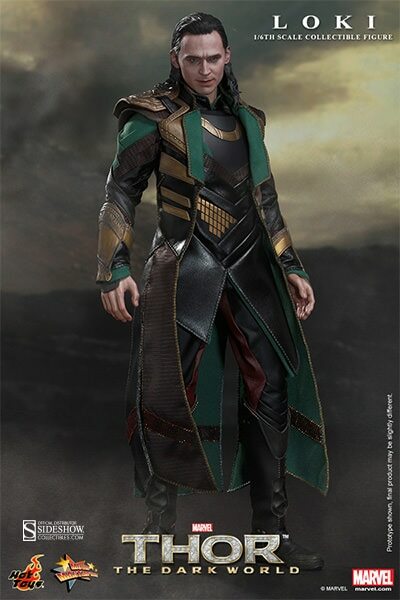 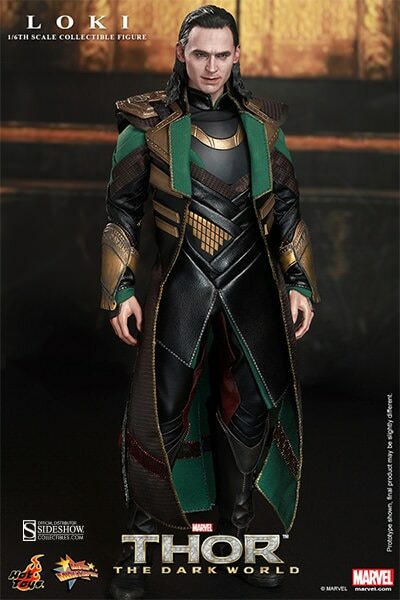 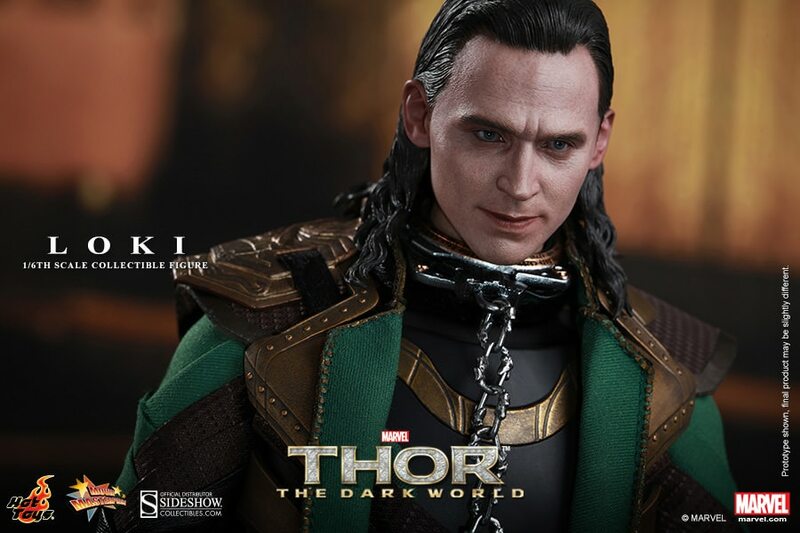 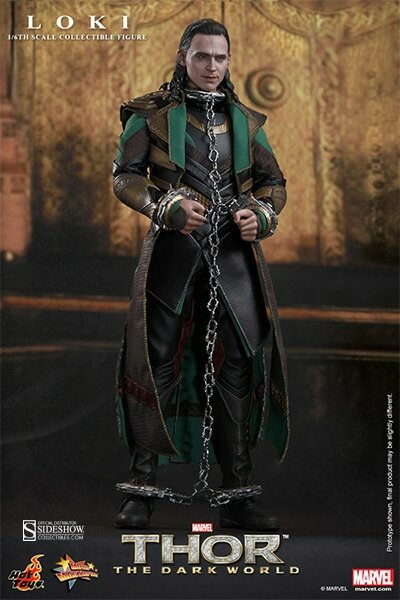 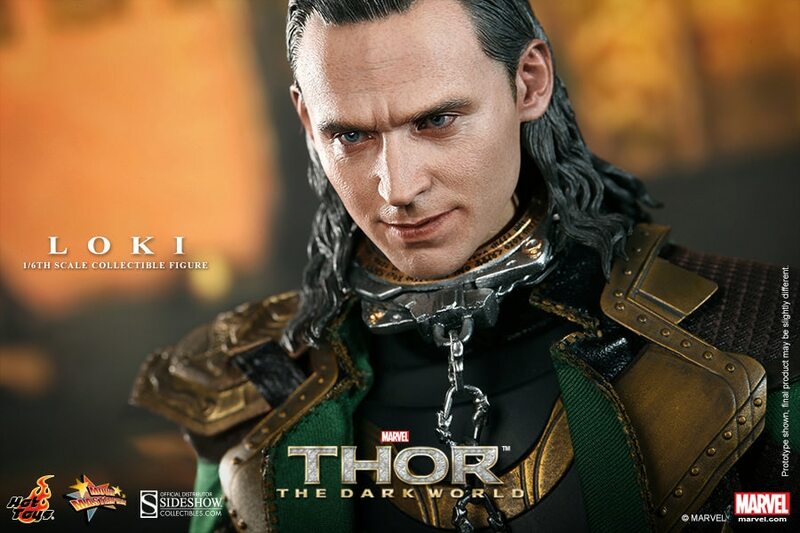 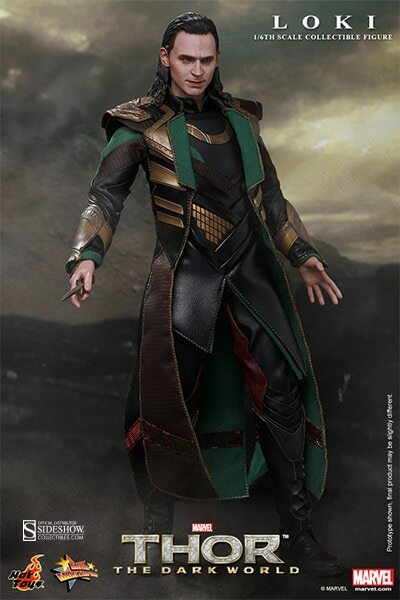 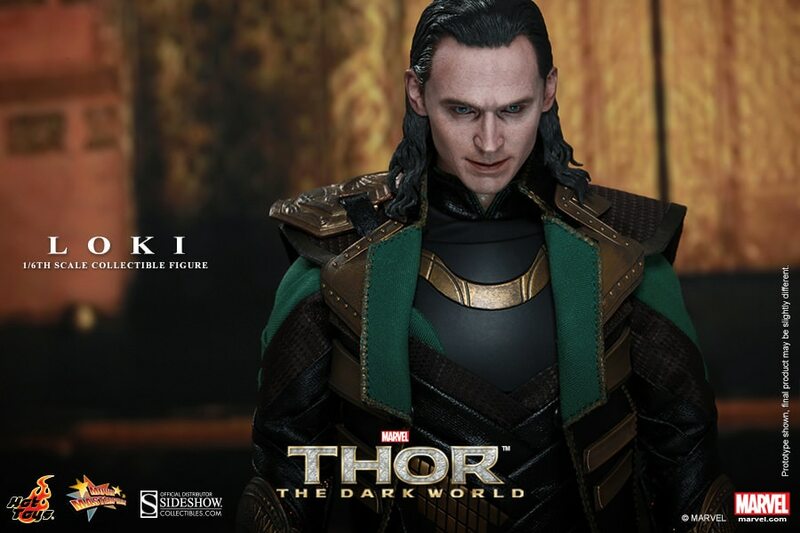 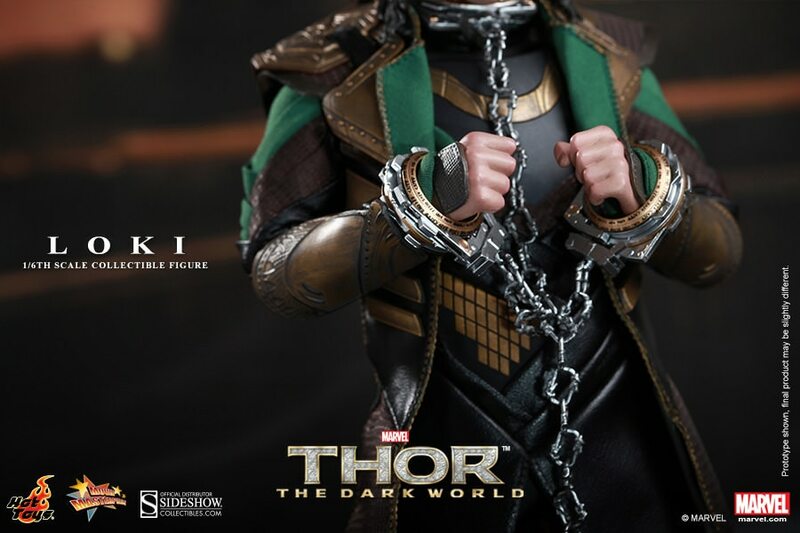 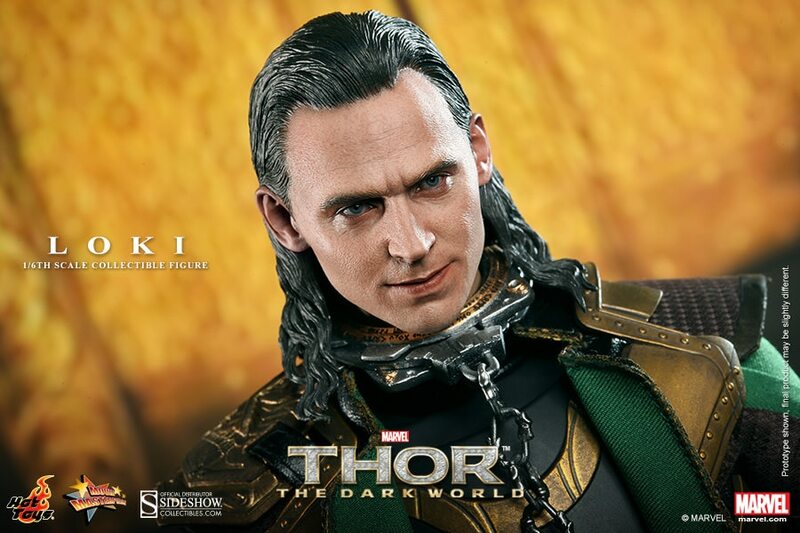 This Loki's likeness to the actor is amazing and the outfit is so expertly captured on this figure. Get him before they're all gone. 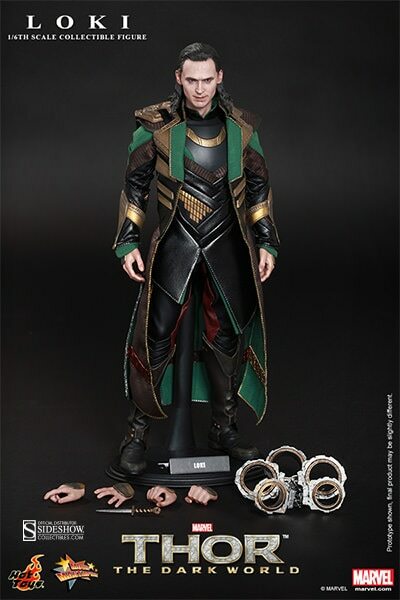 A great addition to my "avengers" plated sixth scale Loki. Glad I bagged the limited edition before it sold out. 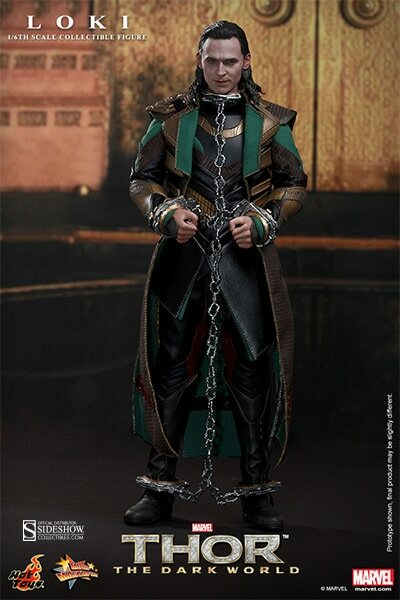 I regret nothing!